Cinema. The Audience In 3D Glasses Watching A Movie. A White.. Stock Photo, Picture And Royalty Free Image. Image 41679820. 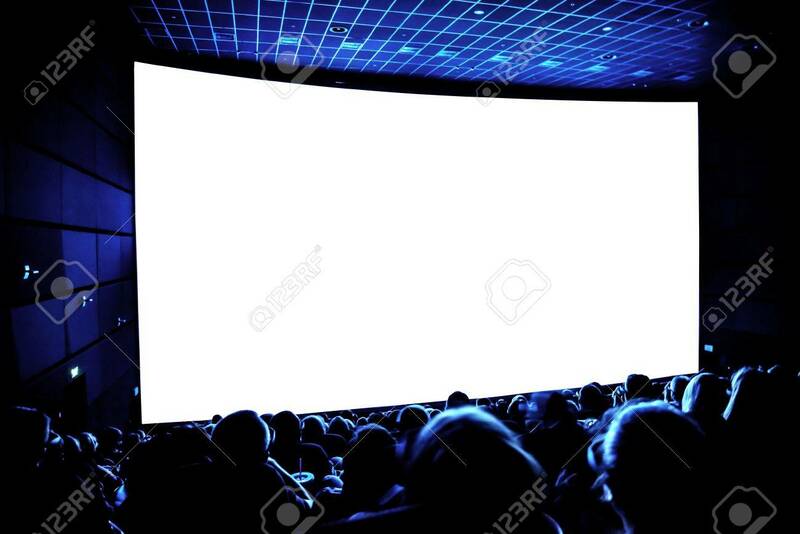 Stock Photo - Cinema. The audience in 3D glasses watching a movie. A white screen for your image. Cinema. The audience in 3D glasses watching a movie. A white screen for your image.